Is alkaline water good for health or could it be working against you? Drinking alkaline water has become very popular over the last few years but is it safe to do so? Let’s talk about how important alkalinity is for the body and answer the question, is alkaline water good for health? The arterial blood that leaves the heart and goes to the cells to bath them needs to have lots of oxygen and good nutrients. It also needs to have a delicately balanced PH which is between 7.35 and 7.45 or 7.40 as an average. Good alkaline blood in the arterial system would be around 7.40. This is the system that baths the cells in what is called the extracellular fluid. It is this fluid that surrounds the cells and the PH is what is important for the most appropriate and optimally functioning of the cells. There are other parts of our body that in fact require a lower PH. PH is what has many effects on biochemistry. There are different biochemical requirements in different parts of the body. There are parts of the colon that require a PH of 6.9. There’s a part of the small intestines that requires a very high alkaline PH of 8.5. Conversely, our stomach requires a very low acidic PH of about 2.0 and sometimes even lower. The reason for this is if we were to ingest any microorganisms or parasites then they could very easily be eliminated in this very low acidic PH environment in the stomach. This low PH is also necessary in the stomach to convert the minerals in our food to a certain valance or certain number of charges so that they are more optimally absorbed. As we age, we produce less gastric stomach acid. As a result, elderly people tend to have a more alkaline stomach and therefore can’t convert iron from ferric to ferrous which is the optimal configuration for iron to be absorbed. Elderly people end up being iron deficient and it’s not because they are not eating it. A lot of elderly people who are iron deficient are meat eaters and they are getting the blood from the animals in their body which contains iron. However, they are just not able to convert it properly as a result of the high alkaline stomach. If we were to drink alkaline water, it is going to have an immediate effect on the PH of our stomach. This is not what we want and here’s why. The reason we drink alkaline water is to alkalize our body. However, if you dump some alkaline water into acid, the chemical reactions will happen instantaneously. This will cause the PH to be changed in the stomach. This is not a good idea and people should avoid this, what is a good idea is to drink green juices in the place of alkaline water. These green juices have alkalizing minerals in them. These minerals are, calcium, magnesium, and many others which are alkalizing and this is what we want. 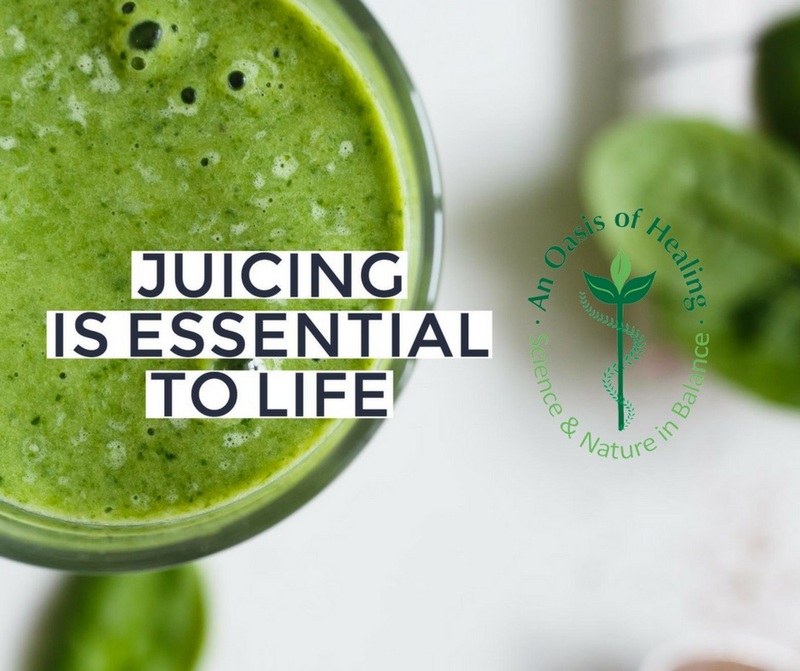 The juice or even the vegetables are absorbed after going through the entire digestive system. The result is these alkalizing minerals are deposited throughout the body. The alkalize the areas of the body that need to be alkalized and not the stomach. The answer to alkalizing your body is in fact not through alkaline water but by waking up in the morning and drinking 2-3 glasses of fresh, organic vegetable juices.